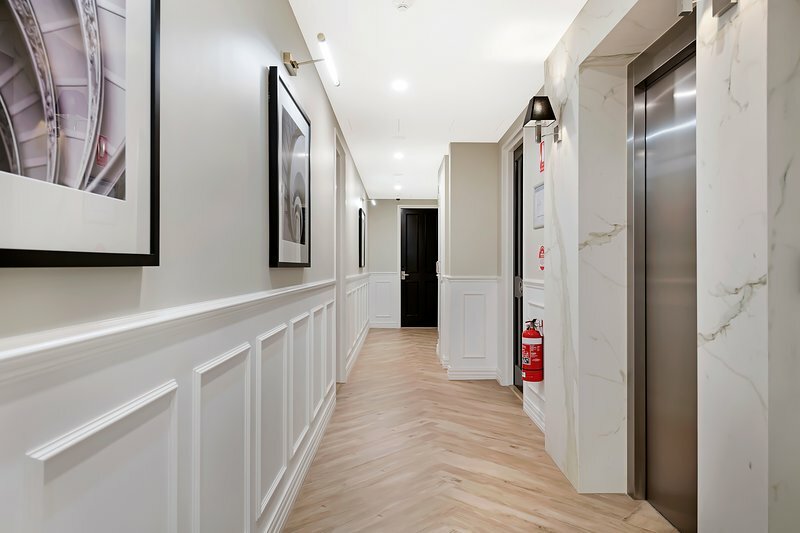 There are many things to see and do while staying at our Notting Hill property as we are conveniently situated within minutes drive to Waverley Cinema, various golf courses and a short drive away from Australia’s largest retail destination Chadstone and the vibrant Caulfield Racecourse. Four Point Grind, South Society, Little Collins Cafe are 3 popular nearby cafes. Dining options are plentiful including Restaurants such as The Notting Hill Hotel - Bar & Grill, Verona Restaurant, Clancy's and Yun Yun. Melbourne’s Central Business District is easily accessible by car, train or bus. 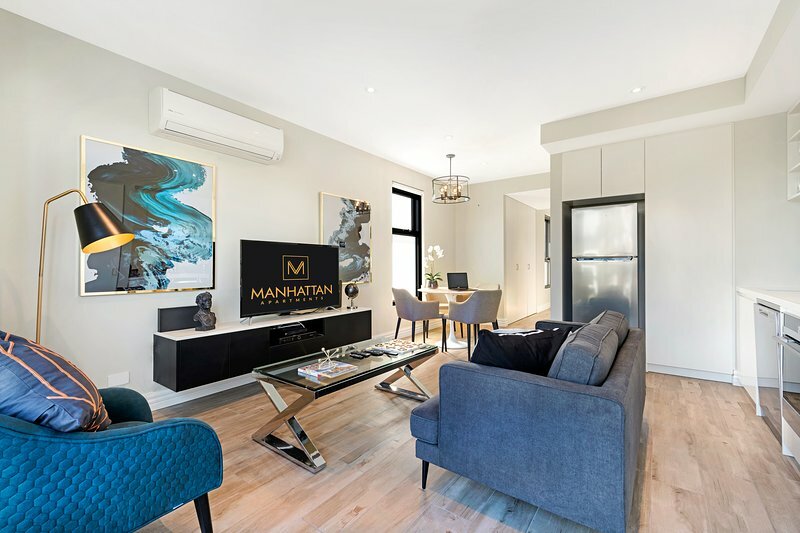 Manhattan Apartments - Notting Hill is serviced by 5 different buses (including the 969 Night Bus), 2 nearby train stations - Clayton Train Station on the Cranbourne, Frankston, Pakenham and Sandringham Lines and Syndal Railway Station on the Glen Waverley Line with trips into the Melbourne CBD- Flinders Street Station taking around 30 minutes. The bus routes that operate from directly outside the building include: 703 Middle Brighton - Blackburn via Bentleigh & Clayton & Monash University route bus stops are located directly in front of the building on Blackburn Road. 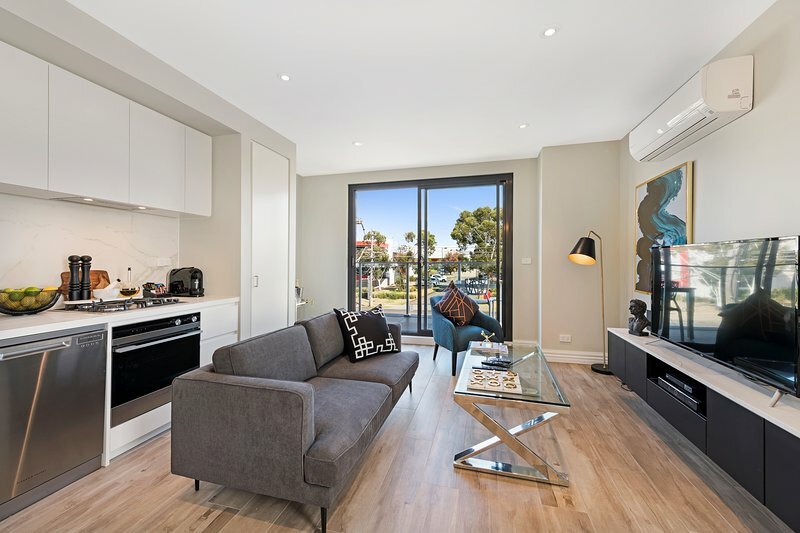 737 Croydon - Monash University via Boronia & Knox City Shopping Centre & Glen Waverley Getting to and from the airport is easy with access to the Monash Freeway within a few minutes from our location.